The Child-like Empress from "Never-Ending Story" is back. Tami Stronach, 30 years on, is putting together a new album and show for families and children – with the album set to launch next month, and the show set to kick off in New York on Feb. 4. Thirty years ago, we fell in love with her Child-like Empress when she beckoned Bastian to call her name. Now, the star of the 80s hit is back – ready to invade both the film and music world with her new family label and a Luck Dragon-sized load of exciting new projects. Directed by Wolfgang Peterson, "The Never-Ending Story" was a West-German produced English-language film that, at the time, was the most expensive film produced outside the United States or the Soviet Union. Never-Ending Story, which won several awards over 1984 and 1985, was a global hit, snaring US$100 million worldwide against a production budget of US$27 million. After a couple of decades of making dance and theater in NYC, Tami has now turned her attention to laying the foundation for a content shop that makes 'family friendly' work – not unlike "Never-Ending Story." The brand is Called Paper Canoe Company, which she founded with husband, Greg. 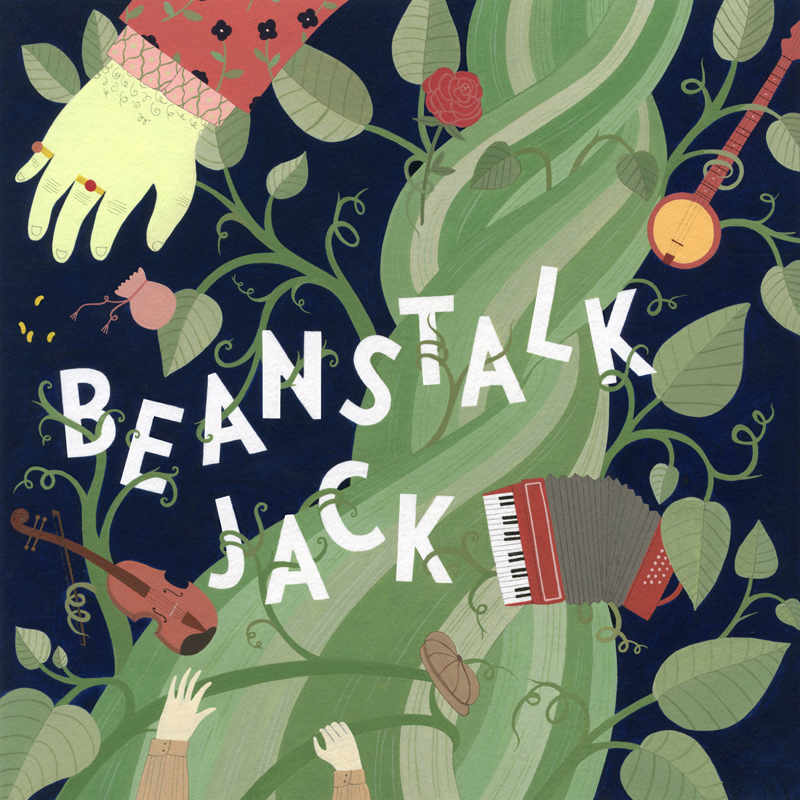 In February, Stronach releases a new album, "Beanstalk Jack", a folk rock ‘opera’ based on Jack and the Beanstalk. ''Beanstalk Jack'' is a 50-minute folk rock ‘concept’ album that the whole family can enjoy. It tells the classic tale of Jack and the Beanstalk with an Americana sound and a girl meets boy twist. In it, young Jack goes up the Beanstalk with his six-string to find his fortune. In the big world at the top of the Beanstalk, Jack steals the heart of a giant’s daughter, Harmony, a bright star just waiting for the right band to come along. Stronach made one album “Faerie Queen” that nostalgia buffs will remember was a sleeper hit in the ‘80s. This new project is the first in a series of collaborations with a notable crew of indie folk rock artists in Williamsburg. In the coming months she’ll be choreographing and performing in videos for the album and doing promo concerts in preparation for launching a full live theatrical experience later in the year, that will be built to tour nationally and internationally in theatrical concert venues with video projections, puppets and Stronach performing the role of Harmony, the Giant’s Rock Star Daughter. On Feb. 4, you’ll also be able to see a ‘live’ theatre version of Beanstalk Jack in New York.